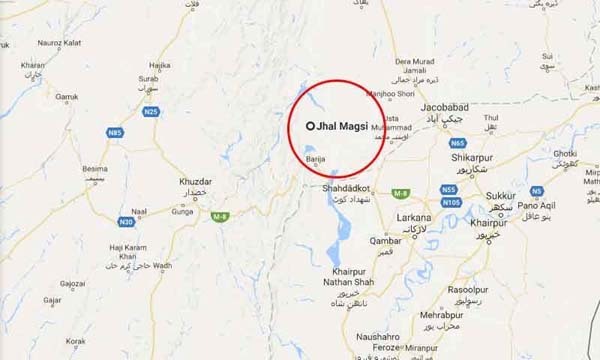 were injured in a suicide blast at Dargah Fatehpur Sharif near Gandawa area of Jhal Magsi district on Thursday. personnel stopped him from enterance of Dargah gate. including Sibi, Nasirabad, and other hospitals. different areas came to attend the dhamaal. the incident and directed the officials of health department to provide all facilities to the victims. emergency at districts hospitals including Jhal Magsi, Nasirabad, Jaffarabad, Sibi and other hospitals.